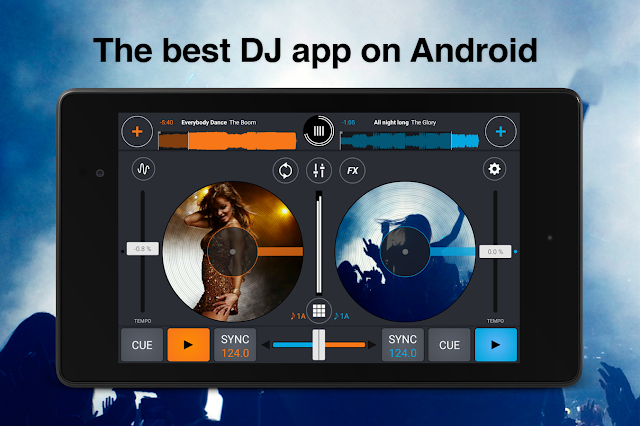 Cross DJ Pro v2.3.1 – The best pro DJ app on Android. 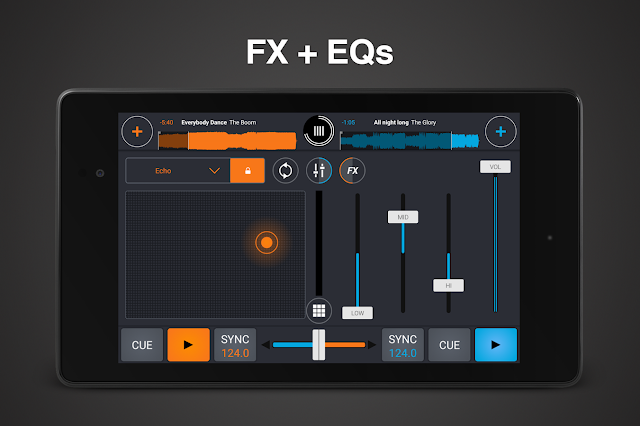 Mix tracks in perfect sync on a powerful audio engine. Engineered by Mixvibes, digital DJing pioneer for 15 years.